To open the climate for streamlined communication. To discover new ways of strategizing and solving challenges. To eliminate whiners, complainers, & hidden agendas. To appreciate individual differences and strengths. To welcome and handle change. To strengthen teamwork and motivation. To learn and have fun at the same time! 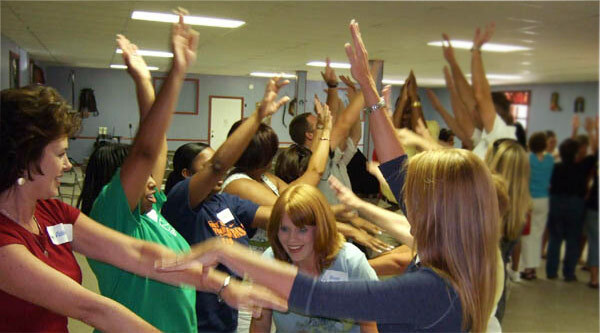 Larry Lipman of Fun Team Building has been working with organizations for over 20 years. Contact Larry to help your team discover how to grow cultural intelligence through problem solving games and leadership activities for your company. To learn more and schedule training call Larry at 404-234-3512 today!